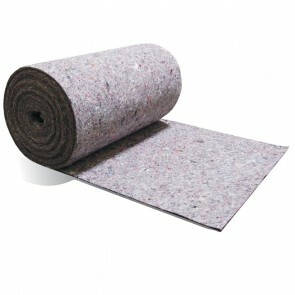 Pads and rolls are deal for any indoor, outdoors and or hazardous chemical applications. 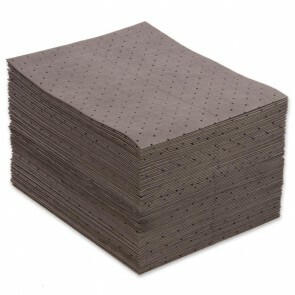 Absorbent pads and rolls are a cost-effective product for absorbing leaks, drips and spills. 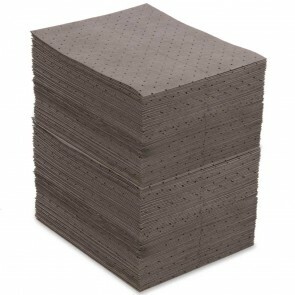 Place them around machinery, under leaky pipes or fittings, in messy traffic areas, or anywhere you need to ensure your facility is clean, safe and compliant. 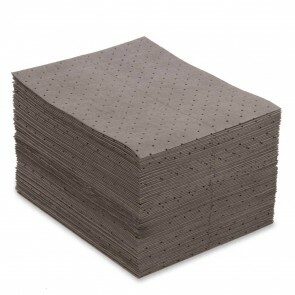 Excellent for industrial plants, machine and maintenance shops, high performance sorbent pads and absorbent rolls are designed to soak up more liquids in less time. 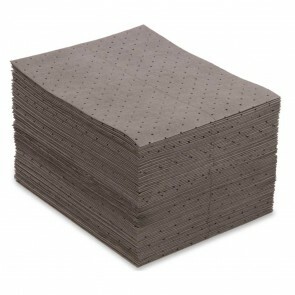 Pads are pre-cut absorbents to use for wiping up drips, leaks, and spills. 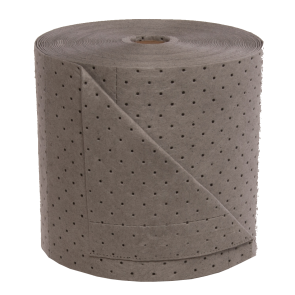 Rolls are perforated making it easy to use the length you need. 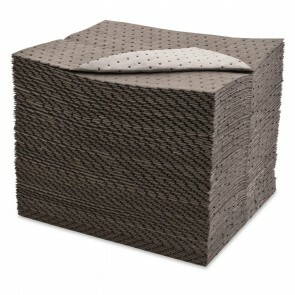 Universal – for oil, water-based and chemical liquids. Oil Only – for oil and petroleum-based liquids. Hazmat – for aggressive and hazardous liquids. 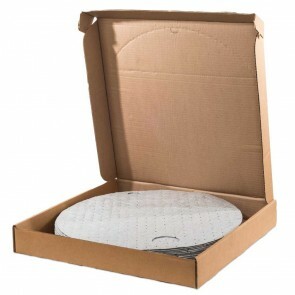 Basic – Universal absorbents that are eco-friendly.